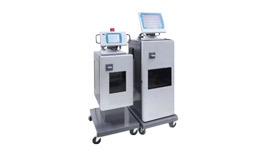 Melt Design, inc. specializes in the design and manufacture of failure resistant, internally heated Hot Runner systems and components servicing molders and mold makers since 1984. 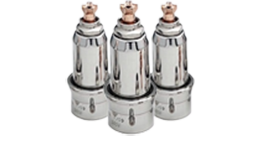 MDi’s Power Point® and Molding Machine nozzles contain an internal, ceramic insulated resistance wire providing a uniform heat profile across the entire nozzle body, to extend heater life. 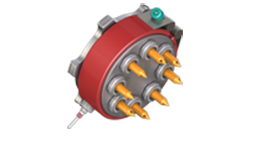 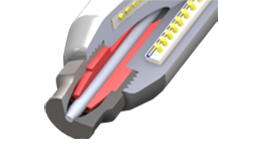 Our unique internal tip-located thermocouple provides the most accurate temperature control. 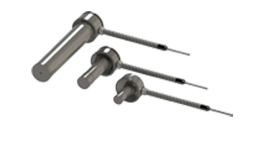 Our Equatemp® Sprue Bushings and dynamically balanced manifold systems will ensure part quality and customer satisfaction. 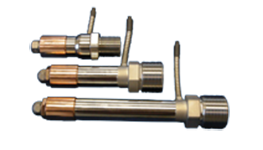 MDi’s product line also includes an externally heated combination Mixing/Filter nozzle, Valve Gates, an Anti-Drool Sprue Bar Device, Filters, and a Sprue Bar Shut-Off Device. 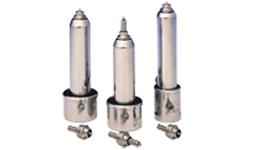 MDi is proud to be a valued supplier for the mold making and thermoplastic processing industry.